If you’ve ever had success losing weight, you’re probably acutely familiar with the other side of this coin: the fat that just holds on no matter what you do. Can’t seem to get rid of that paunch? 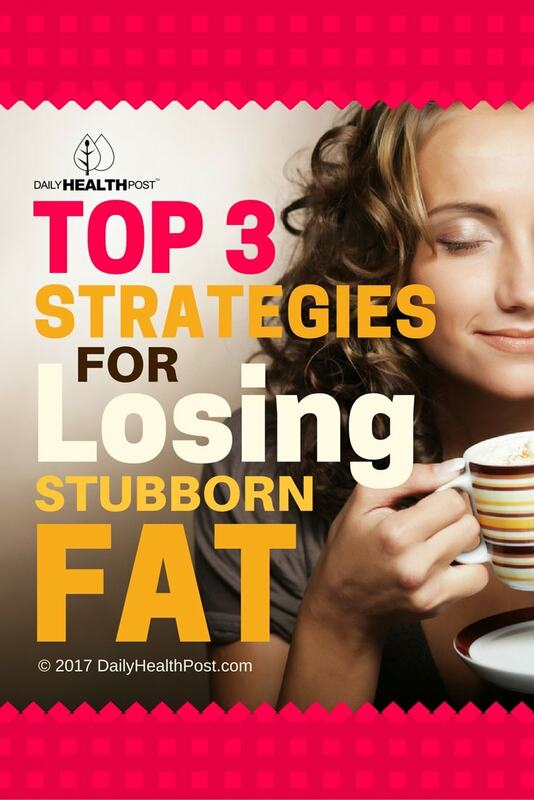 Read on to learn how to lose stubborn belly fat with these three strategies. Have you had success with overcoming plateaus to lose weight? Share your tips for how to lose stubborn belly fat in the comments section below!